HBO and The Ringer’s Bill Simmons joins to talk about LeBron on the Lakers (1:42), loneliness in the NBA (29:05), and how the documentary ‘Leaving Neverland’ is going to affect Michael Jackson’s legacy (45:40). Former Secretary of State Madeleine Albright joins Larry Wilmore for a live conversation about the history of fascism and why it still presents a threat to our democracy. Larry Wilmore answers listener questions about Bill Cosby’s sentencing, the Kavanaugh fiasco and the deal with black Republicans, how the new-look Lakers will fare this season, and more. Larry Wilmore sits down with Republican strategist Rick Wilson to discuss the current state of the Republican Party, how “everything Trump touches dies,” and what's next for our country. 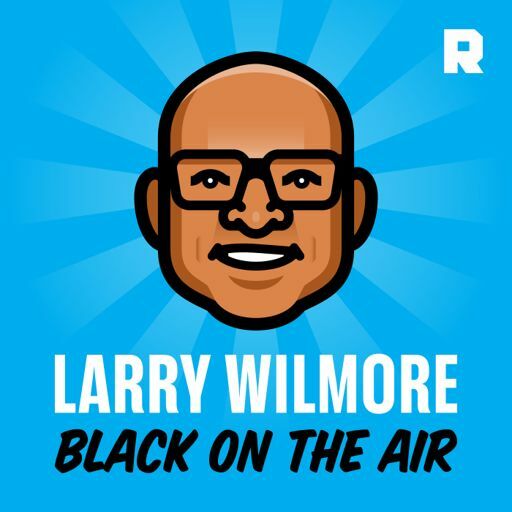 Larry Wilmore: Black on the Air © All rights reserved.